Family caregiving is often called ”the other midlife crisis.” Since I myself am an Adult Child (and not yet an Older Adult), I do tend to empathize with my own generation’s struggle with this reality. However, as a life transition coach I spend a lot of my time working with Older Adults and have grown to see things much more clearly from their vantage point. This book was born to fill a specific need, to create a foundation for dialogue between the two generations. As you will see as you dive in, this book is not meant to be an encyclopedic guide to aging or caregiving. At the same time, it is not merely a series of stories about the struggles of growing older or caring for your parents as they do. Rather, I have incorporated real-life examples to illustrate the challenges and opportunities along with conversation starters and tips and tricks from the field. Author Sheri Samotin is here to help. 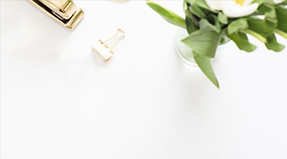 She covers everything from emotional considerations – accepting that the end is near or managing family dynamics – to practical matters about which documents to find or create and how to store them for when they’re needed. She urges readers to consider financial resources early – whether to set aside savings, purchase long-term care insurance, or plan for accessing public benefits. She also lays out different options for housing, helps readers weed through the fine print of Medicare, and offers strategies for both caregiving and caregetting. Real-life cases help illustrate each point. And if this all seems too overwhelming, Samotin helps you consider when it’s best to hire professional help. Finally, Samotin provides you with a detailed approach to develop your Life Transition Plan. You don’t have to be alone in making end-of-life decisions. Samotin’s road map will serve as your navigator each step of the way. “From Accepting Aging to Getting Your Affairs in Order and dealing with Family Challenges, Health, Housing and Money this comprehensive book gives those approaching retirement and their families a way to cope with difficult transitions and live without worry. 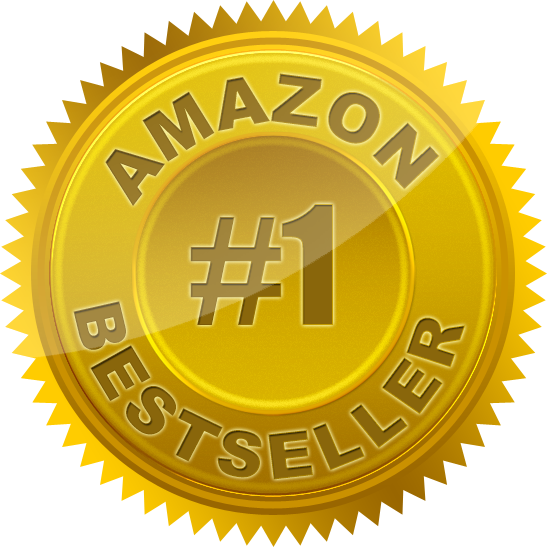 This detailed book shows readers how to plan for the future realistically and proactively. Facing our aging future is difficult and Sheri’s “no nonsense” approach makes the case for doing a “A Life Plan” before it’s too late. 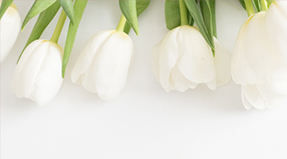 There are varied and practical first- hand stories showing how Sheri solved the issues and many, many resources for getting the help readers need. Bonnie MichaelsPresident of Managing Work & Family, Inc. 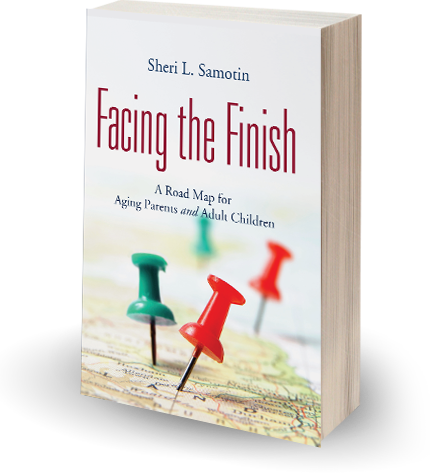 I am recommending “Facing the Finish” to my aging family and friends because I want them to feel more confident as they answer the question ‘Who will take care of you when you can no longer care for yourself?”.When you read “Facing the Finish” you will feel like Sheri has become your family’s experienced guide helping you avoid that other “midlife crisis” as she calls it. You can avoid the crisis that is caused when we or our parent’s, need care much sooner and for much longer than we ever expected or prepared for. Sheri advises adult children to “proceed with a light touch” when they become involved in their parents care. She reminds them that they are not their parent’s parent. 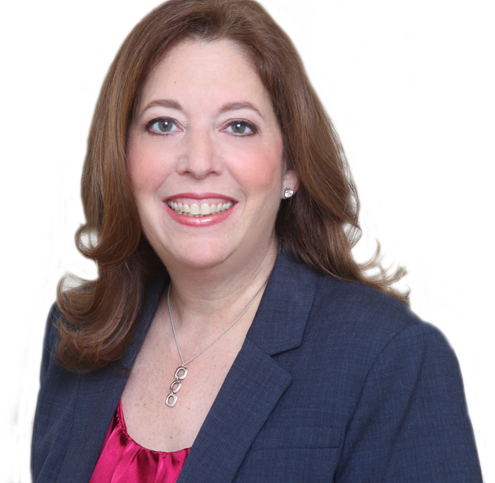 Sheri reminds each of us that we can set the tone and direction of care related decisions by creating our life transition plan now while we are well.“Facing the Finish” provides clear direction on how to create and implement our life transition plan. An important theme in the book is to not only have a transition plan but to have conversations about your plan with your trusted advisors, family and friends. Sheri began Facing the Finish with the quote “Happiness is something you decide ahead of time.” So buy a copy for your advisory team and your adult children. Encourage each other to do all we can to serve well as caregivers and be gracious, and perhaps even happy, recipients of the care. Renee Porter-Medley, CFP®Co-Founder, SWAN-Savvy Women Advice Network, Inc.
Ms. Samotin brings her wealth of knowledge and experience in helping Older Adults and their Adult Children deal with the challenges of aging. With these insights Samotin provides many real life examples to illustrate her points, which help to personalize the lessons. I believe that all persons, whether Older Adults or Adult Children, can get a great deal of benefit from this book. The author brings to the fore many salient points that you might not otherwise have considered as you face this transition, from either point of view (Older Adult or Adult Child). It’s a relatively short read (roughly 200 pages) and is written in an easy, conversational style (not full of technical jargon!). I will recommend this book for clients in either situation who are looking for just such a roadmap (and even if they don’t know they’re looking for such a roadmap! ).